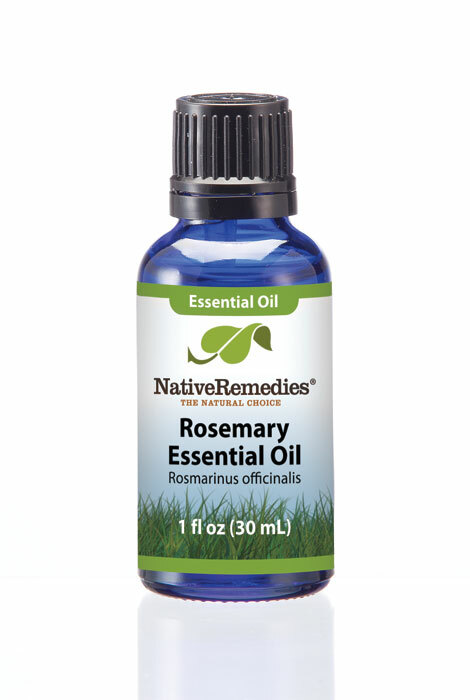 Uses – Rosemary essential oil for aromatherapy has clarifying and cleansing properties. Rosemary is an aromatic shrub native to the Mediterrnean. The leaves and stems are steam distilled to produce the oil. 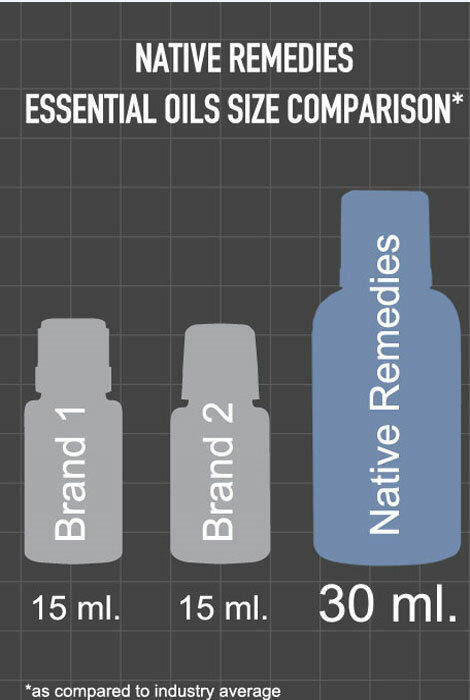 The primary active therapeutic component is cineole, which comprises 40-50% of the oil. Rosemary essential oil has clarifying and cleansing properties. It has a fresh, camphoracous aroma. As a powerful middle note oil, it blends beautifully with lavender, cedarwood and tea tree. How do I use rosemary essential oil?